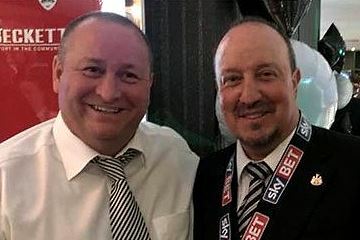 Rafa Benitez | NUFC Blog. 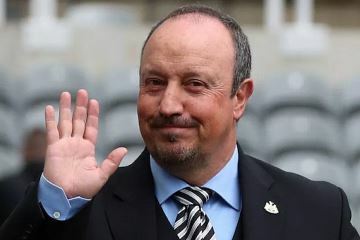 Archive for tag: Rafa Benitez. 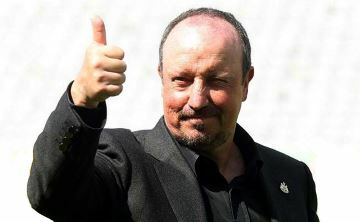 Rafa: Pointing in the right direction. 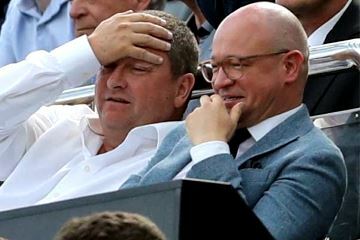 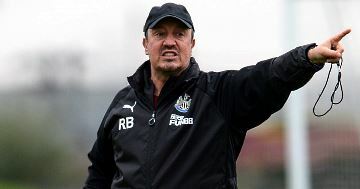 Rafa Benitez has been responsible for turning the fortunes of Newcastle United around, adding another promotion to his glittering CV in the process, but can the Spaniard continue moving the club in the right direction, and is there any possibility he could add further silverware to the St. James’ Park trophy cabinet?